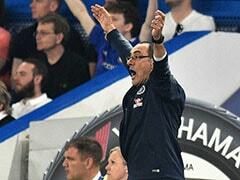 The three-time World Cup winner was discharged late Monday from the private American hospital in the Paris suburbs. 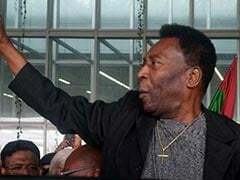 Football great Pele arrived back in Brazil Tuesday after receiving treatment for a urinary tract infection during a six-day hospital stay in France. 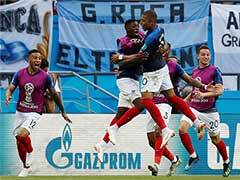 The three-time World Cup winner was discharged late Monday from the private American hospital in the Paris suburbs where he had been taken after falling ill following an appearance at a promotional event with France striker Kylian Mbappe. After arriving at the Sao Paulo-Guarulhos airport in Brazil, the 78-year-old was taken through the terminal in a wheelchair and was driven away in a van. 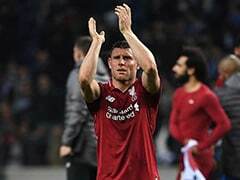 "Once again, thank God, everything went well. I'm alive. 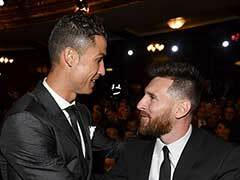 Long live Brazil," Pele said after he arrived. 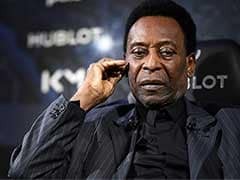 In a statement on Monday on the Globoesporte.com site, Pele said his condition had required "medical assistance and surgery" but gave no further details. Brazil's G1 reported that Pele had intended to come out of hospital on Saturday to return to his home country, but had been delayed by further tests.